COPYRIGHT NOTICE. It is illegal to build this plan without a legally obtained set of plans. 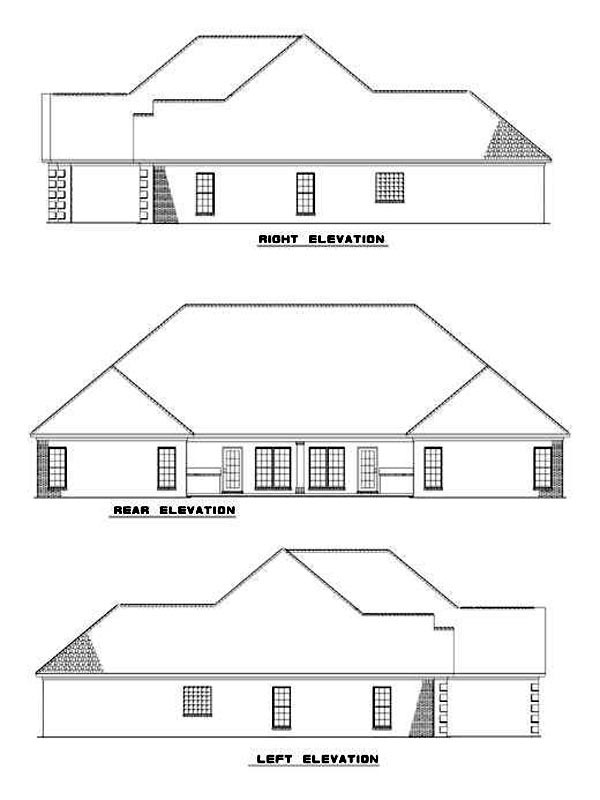 It is illegal to copy or redraw these plans. Violation of U.S. copyright laws are punishable with fines of up to $200,000. 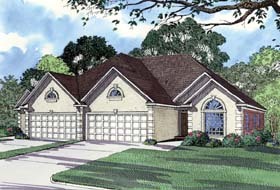 After the purchase of plans, changes may be made by a qualified professional.